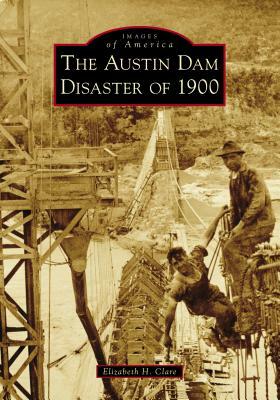 The Austin Dam Disaster of 1900 recreates the era of Gay Nineties Austin, thena "as nowa "a city on the rise and on the make. In 1891, at the behest of ambitious city fathers, the little city of just 15,000 people gambled its future on a project of breathtaking sizea "a massive hydroelectric dam across the Colorado River. This book follows the epic construction project and the brief golden era of the pleasure resort at Lake McDonald. Though troubled and controversial from the get-go, the dam embodied all of Austina (TM)s dreams. Then, on Friday, April 6, 1900, it began to rain . . .